Daily Illuminator: The Winning T-Shirt Designs Are Up! January 29, 2015: The Winning T-Shirt Designs Are Up! 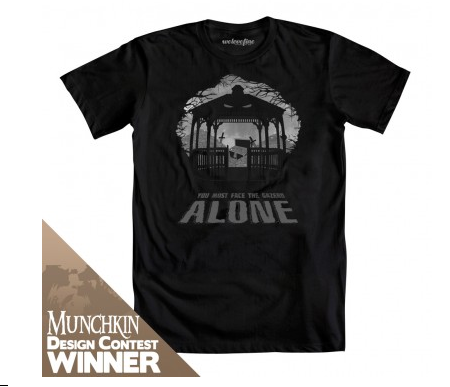 Remember that Munchkin t-shirt design contest from welovefine? Well, the winners have been posted, and boy are they great! Go check them out, and get ready to buy some sweet shirts! I know I will.